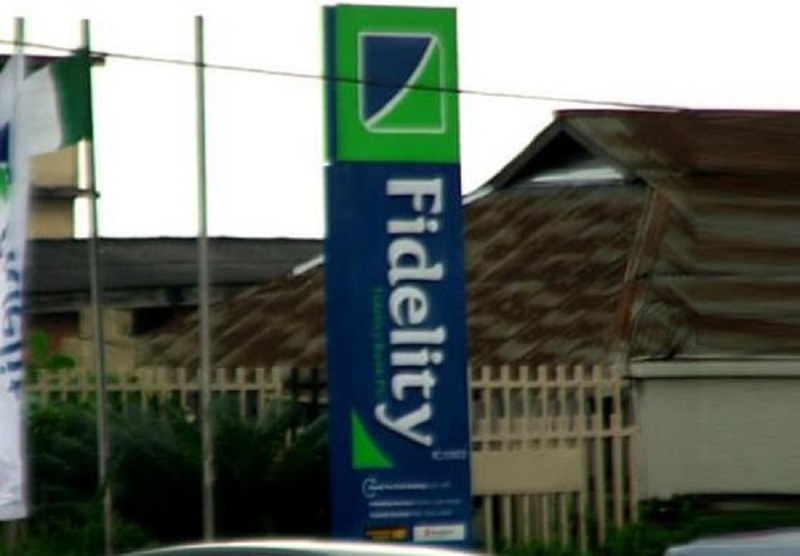 The appointment of three executive directors has been announced by Fidelity Bank Plc. The three senior executives had their appointments ratified by the board of directors of the bank at its meeting held on Tuesday, March 19, 2019. Officer), Mr Obaro Odeghe (Executive Director, Corporate Banking), and Mr Hassan Imam (Executive Director, North Directorate). According to the statement signed by the Company Secretary of Fidelity Bank, Ezinwa Unuigboje, the appointment of the three directors is subject to the approval of the Central Bank of Nigeria (CBN). Mr Gbolahan Joshua, who holds a Bachelor’s Degree in Accounting, attended Kings College Lagos. He is a Chartered Accountant and has attended a number of executive and banking specific programs in leading educational and professional institutions including Harvard, IMD, and Euromoney. He has 20 years of comprehensive experience across various areas of Assurance and Banking including, Operations, Technology, Digital Banking, Strategy, Business Transformation, Finance, Treasury, Mergers and Acquisitions. He will be responsible for overseeing Operations, Technology, Digital Banking, Investor Relations, Strategy and Business Transformation. On his part, Mr Obaro Odeghe attended Edo College Benin and holds a Bachelor’s Degree in Agriculture and an MBA. He has attended a number of executive and banking specific programs in leading educational and professional institutions including Harvard, Wharton and Kelloggs. He has 24 years of comprehensive experience across various areas of Banking including; Corporate Banking, Commercial Banking, SMEs, Consumer Banking, Institutional Banking, Trade Finance and Operations. He will be responsible for the Corporate Banking business covering Energy, Power, Manufacturing, Telecoms, Fast Moving Consumer Goods, Construction and Real Estate. Finally, Mr Hassan Imam holds a Bachelor’s Degree in Economics, two Masters’ Degrees and an MBA. He has attended a number of executive and banking specific programs in leading educational and professional institutions including Harvard, Stanford and Wharton. He has 25 years of comprehensive experience across various areas of Banking including; Commercial Banking, Consumer Banking, SMEs, Institutional Banking, Trade Finance, Operations, Treasury and Risk Management. He will be responsible for the Commercial, SME, Consumer and Public Sector business in the North Directorate comprising 18 states and Abuja.